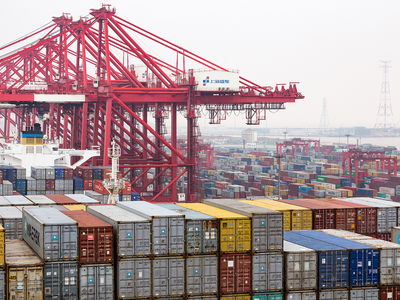 China's COSCO Shipping has confirmed on Wednesday it will call at the port of Liverpool after a successful trial last October to offer its clients more efficient services between Britain and Canada. Alan Newell, Marketing and Sales General Manager of COSCO Shipping Lines (UK) Limited, said: "Our trial at the Port of Liverpool last year was very successful. On the strength of that we are looking to market slots to our customers with a view to growing traffic on the route." "In these uncertain times, one thing that is sure is Liverpool's prime location for serving the heart of the UK marketplace. We're confident that this is just the start with COSCO Shipping, especially with the recent success of our new MSC service," Whitworth said.